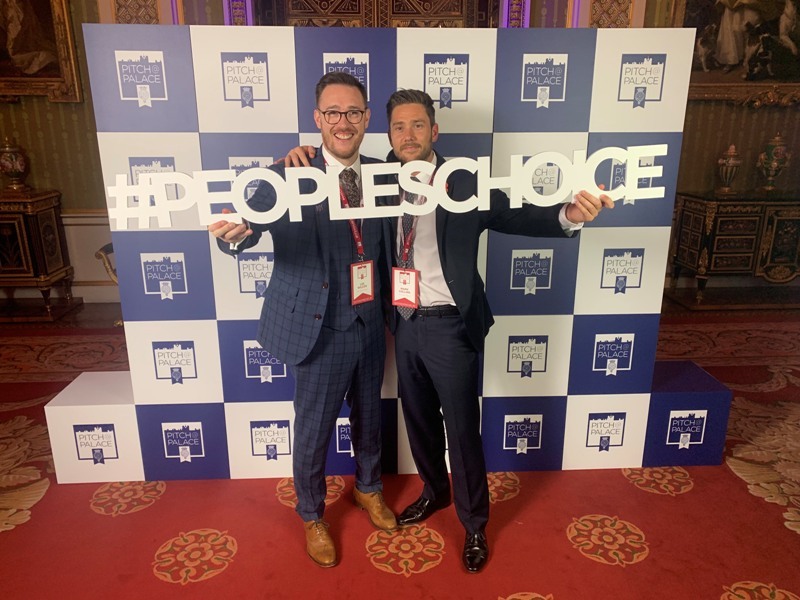 On The Tools, the online construction community and social media marketing agency, took home the People’s Choice Award this week at the annual Pitch@Palace awards ceremony. On The Tools is now the largest online construction community in the world, boasting a following of over 2.5 million on social media an d over one billion video views. 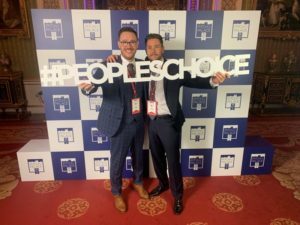 Headed up by 33-year-old CEO Lee Wilcox, the Tamworth based social media marketing agency was created in 2014 to provide a solution to the unrepresented tradespeople of the UK, and to provide them with the same opportunities, financial privileges, and perks as the rest of the white-collar world. Since 2014, On The Tools has gone from strength to strength, with Wilcox having spoken at numerous networking events as well as acquiring an impressive succession of award wins, including Creative Industries Entrepreneur of the Year, Great British Entrepreneur of the Year for the Midlands area in 2017, and more recently Best B2B Social Media Campaign of the Year at Social Day Social Media Awards in October. On The Tools, who were entered into in the Fintech category, were represented on the night by Wilcox himself, who’d had a solid start to the competition in the bootcamp stages by successfully managing to secure one of the few three minute pitch options available for the event. On the night of the event, he celebrated his People’s Choice Award win with the rest of the team, which was decided by a public vote in the lead up to the final event. 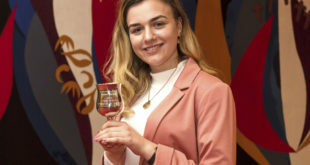 Wilcox said: “I am absolutely over the moon to have won the People’s Choice Award. Representing On The Tools at Buckingham Palace is something I will always remember, and we’re all really excited to get cracking on now that our win at Pitch@Palace has given us access to such a rich network. “This should open many new doors for us, and allow the On The Tools brand to continue to grow. Watching our construction community grow over the years has been incredible, and to win this award really puts our team’s hard work, not to mention our growing online community, all into perspective.